• Welcome to your midweek edition of The Purge. And say hello to a new version of ‘Ave Maria’, recorded by Rachael Leahcar and Sydney’s Lara Nakhle. 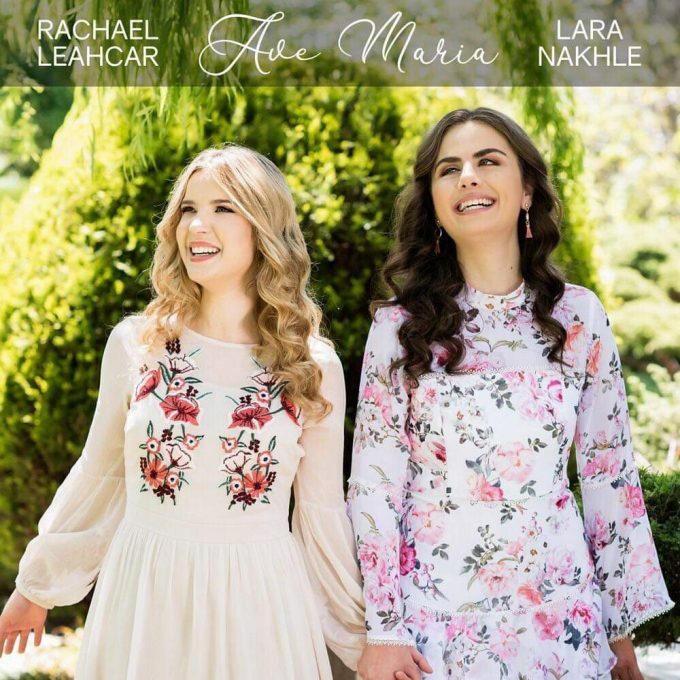 Both singers are visually impaired and both found fame through ‘The Voice’; Rachel on the inaugural season back in 2012 and Lara last year. And both agreed that a refreshed version of ‘Ave Maria’ would be quite the treat for their respective fan bases coming up to the festive season. Look for ‘Ave Maria’ landing at your favourite digital service provider this Friday. • The Cat Empire have released the final piece to their 2018 puzzle; dropping their latest single ‘Barricades’ on December 01. The track is the last in a string of singles that the band has been releasing each month over the past six months in the lead-up to the release of their new album ‘Stolen Diamonds’ early in the new year. A pre-sale for the LP is now live; fans getting the chance to own a limited edition signed slipcase for the CD edition of a signed, die-cut limited edition sleeve for the vinyl edition. If you’re not up for the pre-order, you can look for it landing at your favourite retailer on Friday February 15. 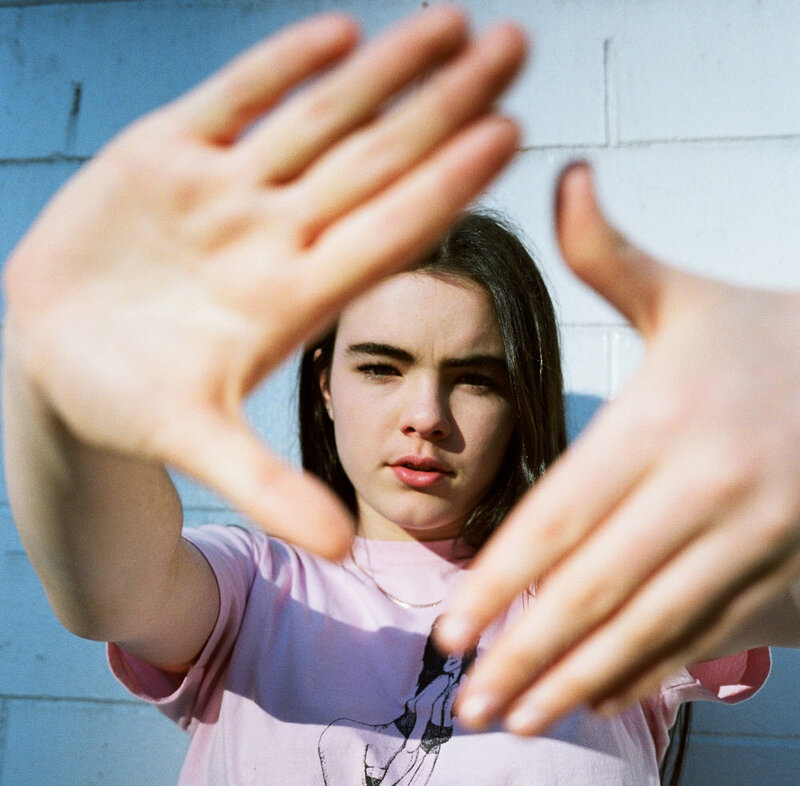 • 18 year old New Zealand native Bene will have audiences in Sydney and Melbourne wrapped around her little finger early in the new year, with her first ever Australian headline shows. With her alluring new single ‘Soaked’ now in the bag, Bene will hit the stage at the Workers Club in Melbourne on February 15 and at the Lansdowne Hotel in Sydney on February 16. Tickets for both are on sale now. • Though they’re now without the late, great Chrissy Amphlett, The Divinyls will hit the road in the new year; founding member Mark McEntee enlisting the services of US singer Lauren Ruth Ward as the vocalist for an extensive run of 18 shows stretching from the Wintersun Hotel in Geraldton on February 27 through to Discovery in Darwin on March 25. Tickets for all dates are on sale tomorrow. • The team behind The Red Hot Summer Tour has confirmed the addition of a second Queensland show in March. The star-studded line-up featuring Suzi Quatro, The Angels, Baby Animals, The Screaming Jets, Jon Stevens, Moving Pictures and Chocolate Starfish will now play the Sandstone Point Hotel on Bribie Island on Sunday March 17. Tickets are on sale this Monday at 9am local time. • And the team behind Newcastle’s beloved This That Festival have unveiled their latest project, ‘Up Down’. The new festival is set to take over Newcastle’s beautiful Foreshore area on Sunday March 17, injecting a carefully hand-picked selection of music artists into the Central Coast early in the new year. General tickets are on sale from 9am AEDT on Friday December 14, with the line-up (featuring local and international acts) due to drop next Tuesday. Watch this space.